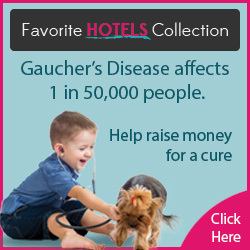 We are looking for a volunteer mobile app developer to create an app for Gaucher's Chat. An outdated SDK will be supplied. Once complete, feel free to sell your app anywhere you choose and/or place a credit in the app (Developed by My Name).